Why Choose MmoMiss.com To Buy Path of Exile Products? Looking to buy cheap, fast and reliable POE Currency? 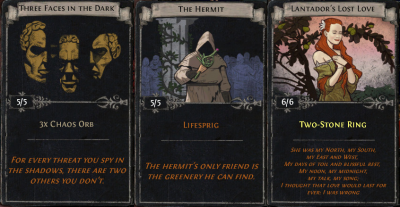 Path of Exile, also known as POE, is an online action role-playing game developed by Grinding Gear Games in 2013. 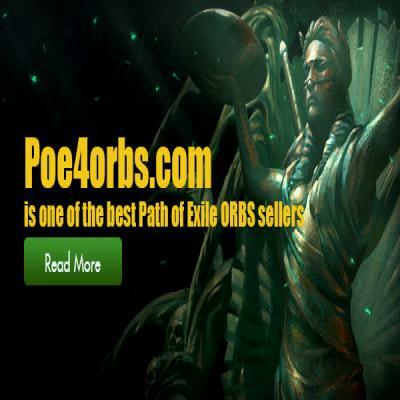 That said the game currency which is most popularly referred to as Path of Exile Orbs is a prized possession. mmomiss.com(MMOMISS Internet Game) offers the best currency service for Path of Exile, huge cheap Path of Exile Orbs for sale. We can deliver POE Currency very quickly, because we have a lot of suppliers. On February 15, 2017. Path of Exile: The Fall of Oriath was officially announced by Grinding Gear Games on February 15, 2017 and entered a beta phase on June 8th. August 4 officially released. Is it worth playing? Let's Go!! On Aug 24, 2017. They are very excited to announce that they've officially launched Path of Exile on Xbox One! Then, MMOMISS announced that our Path of Exile Xbox Currency sales were opened.